The Blue Phantom central line training model replacement tissue insert is intended for use with our brand new central line training model (BPH660 series). This tissue insert is compatible with both Hand Pump (Part Number BPH660-HP) and Automated Pump (Part Number BPH660-AP) configurations. 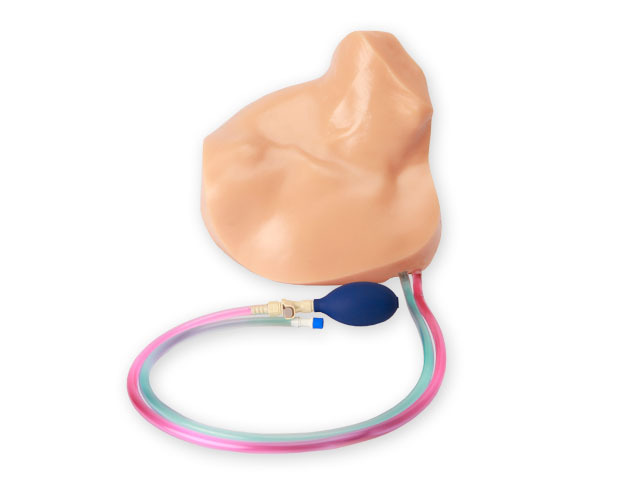 Engineered using new LifeCast™ modeling approach, the external landmarks were cast from a live human while the internal anatomy is based on digital human files, resulting in the most realistic central line training model available anywhere. This ultra-durable replacement skin is constructed using Blue Phantom patented SimulexUS™ tissue technology. 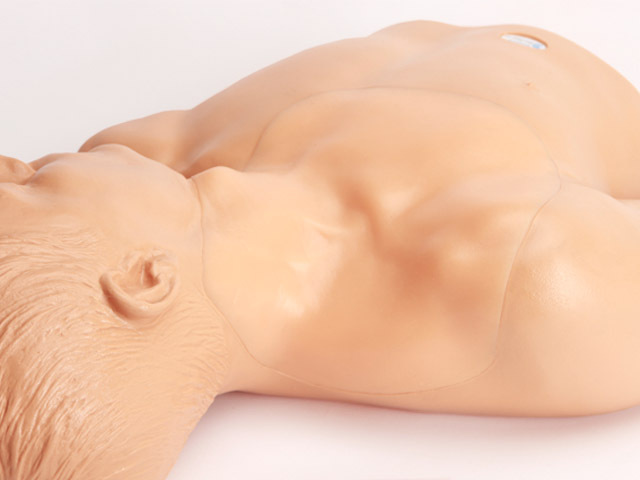 Matching the acoustic characteristics of human tissue and designed for repeated use, this central line replacement tissue offers users superb realism at a low cost of ownership. 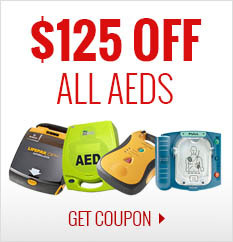 Use with any ultrasound system and experience superior image quality. 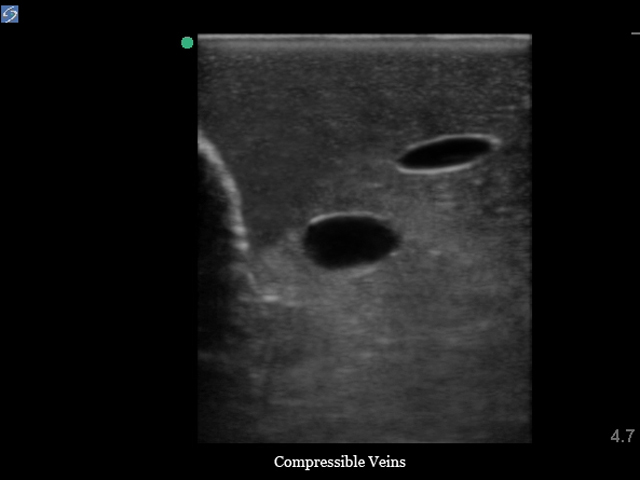 This ultrasound simulator provides clinicians various access points including internal jugular (IJ), subclavian, infraclavicular and supraclavicular approaches as well as access via the axillary vein. The ultrasound central line replacement skin contains vascular anatomy including the internal jugular vein (IJ), brachiocephalic vein, subclavian vein, axillary vein, carotid artery, subclavian artery and axillary artery. 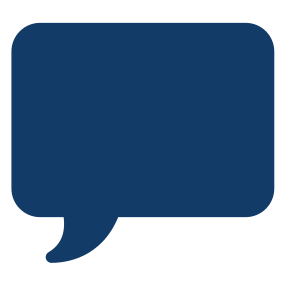 The superior vena cava, right atrium and right ventricle offer users the ability to thread guidewires and catheters. This ultrasound replacement tissue also includes internal landmarks such as the trachea, suprasternal notch, manubrium and clavicle. 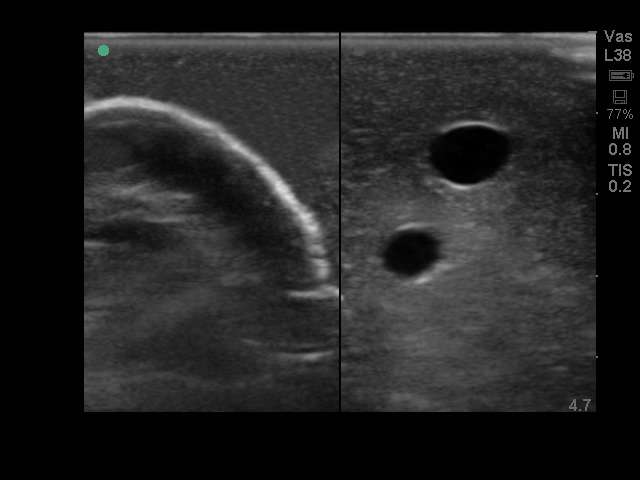 Clinicians can utilize ultrasound guidance for central line placement or use traditional external landmarks for blind central venous access technique. 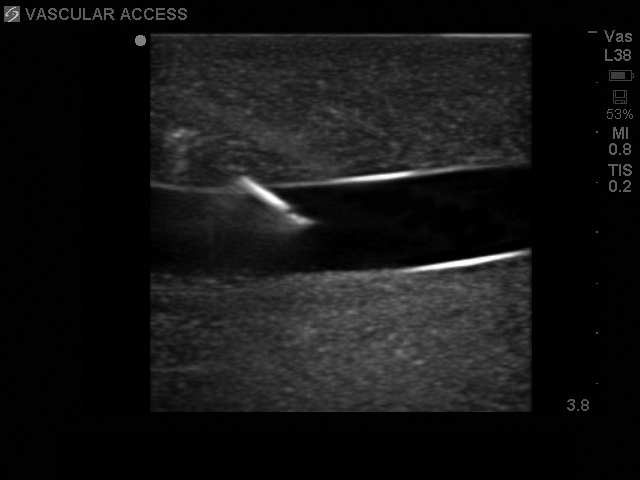 Users can visualize the pulsatility of the arteries via ultrasound for positive identification of the targeted vessel. 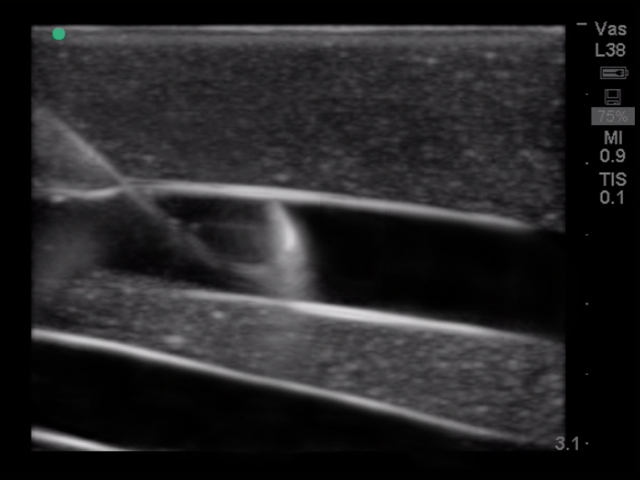 Positive fluid flow in the vessels provides clinicians with immediate feedback when the vessels are successfully accessed. 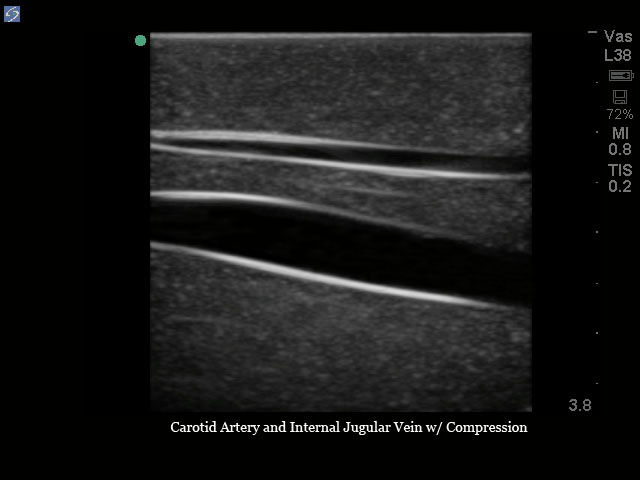 The veins are also compressible using mild pressure while the arteries remain uncompressed. 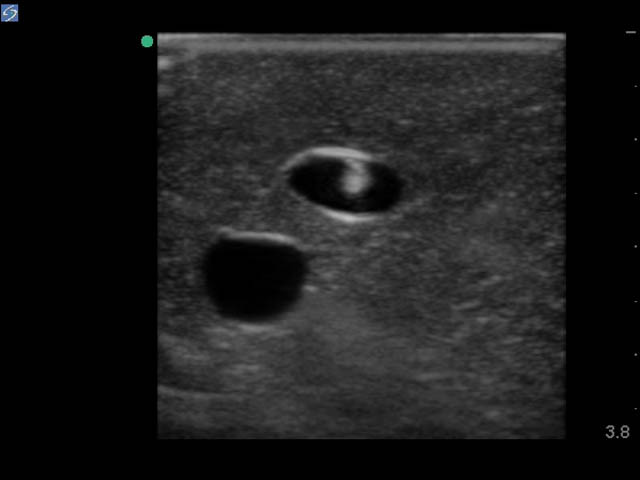 Venous and arterial fluid removed from the training model during central line training can be easily refilled by using the provided QuickFill™ ports or and I.V. bag to continually refill the vessels.